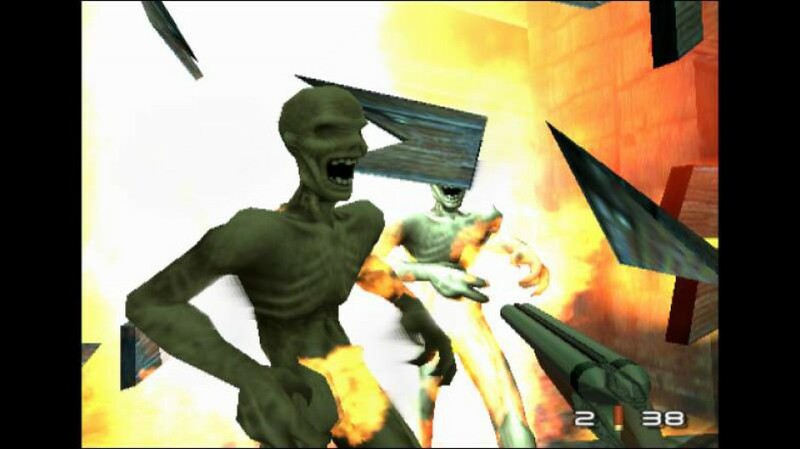 My TimeSplitters 2 retrospective for NGamer magazine is up on Computer And Video Games. You know, I don’t think I ever did complete the Robot Factory level. But I still loved that game to death. It’s the only GameCube game I’ve kept to this day. That dinky little GameCube disc looks really silly slotted next to all the proper-sized games and films in my DVD wallet. I was thrilled to be able to speak to the legendary David Doak and Stephen Ellis for this feature. And I have to apologise to the lovely Karl Hilton, who contacted me after reading the feature and made me wish I’d had the foresight to ask him for an interview too. Once I get some time, I’ll upload the complete interviews.